zsuraski.blogspot.de: Zeev’s blog: Benchmarking PHPNG! On SugarCRM, PHPNG is 14% faster than hhvm 3.1 and 28% faster than hhvm 3.2. Yes, PHPNG’s actually faster than hhvm here! Also see a special note about SugarCRM below. On WordPress, hhvm is WAAAY faster than PHP 5.6 – but only 27% faster than PHPNG. In Drupal – hhvm is almost twice as fast as PHP 5.6, but only 10% faster than PHPNG. Remember, Apache supports a larger toolbox of things it can do immediately and is probably the most compatible across all web software out there today… and most websites really don’t get so many concurrent hits as to gain large performance/memory benefits from Lighttpd or nginx. But hey, it never hurts (too much) to swap your web servers around and see what works best for you! The most important conclusion is obvious. 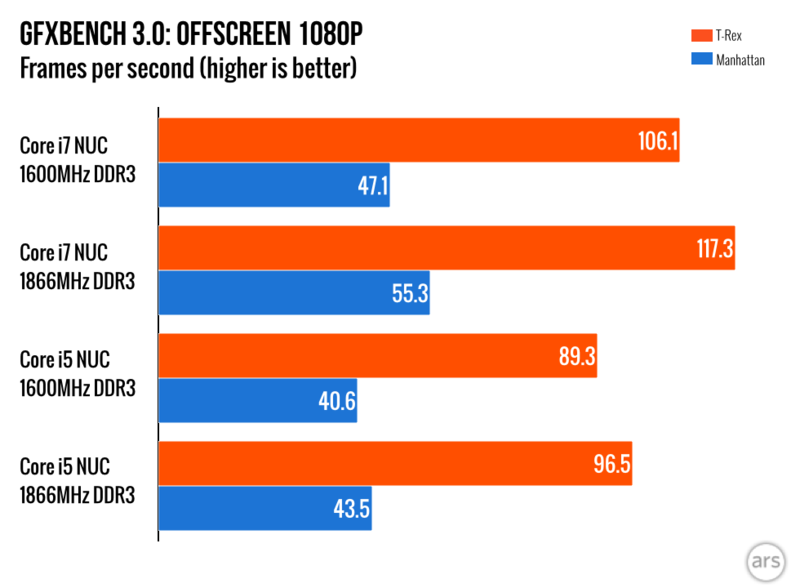 (For this set of benchmarks,) C++ is clearly the winner. Second conclusion – don’t use Client VM in older Java versions. Going from 3x slower to 1.7x slower is quite an impressive feat on Java side. And keep in mind that C++ also was getting faster with every compiler release. Conclusion: It’s interesting that the code built with the g++ compiler performed the best in most cases, although the clang compiler proved to be the fastest in terms of compilation time. But I wasn’t able to test much regarding the parallel processing with clang, since its Cilk Plus extension aren’t quite ready, and the Threading Building Blocks team hasn’t ported it yet. Overall, the NVIDIA GeForce GTX 680 was the clear winner on Linux against the Radeon HD 7950 when using the proprietary drivers. Debunking the myth that you need httpd in front of Tomcat for performance reasons.